Many just assume it's so we can get the right numbers in the Accounts or even check they have included it in their records correctly. Actually, it is so we can meet a whole list of requirements such as those of The Institute of Chartered Accountants in England and Wales (ICAEW) and Companies Act requirements (for those trading as a Limited Company). The ICAEW require us to carry out a certain level of work and to fulfil our professional scepticism on preparing a job before we sign an Accounts Report commenting on the Accounts. This is not to say we do not rely on the information provided to us, but in addition to this we also have to consider other factors, such as whether a particular transaction would be treated differently in accounting terms than it would for tax. This additional work can include reconciling statements to the records, but it also includes completing many checklists on disclosure and ensuring the sufficient information and detail is given within the formal Accounts on material items, as required by the Companies Act. Frustratingly, much of this required disclosure is then excluded from the Accounts when filing at Companies House (Abbreviated accounts for small companies) and is therefore often produced just for the business owner's copy, who often already knows! But we also want your records so we can offer advice based thereon. If we have all the information to hand, we can build the whole picture, hopefully giving you guidance and reassurance as to your business and its financial position for the years ahead. 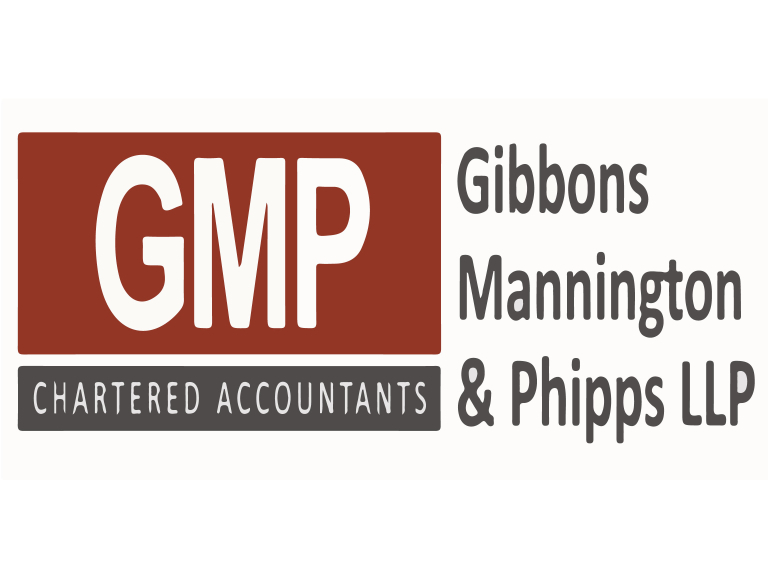 I have worked for Gibbons Mannington & Phipps LLP since 2000 and became a Partner in January 2018.